A majority of collision-related damages in vehicles require auto frame repair. That's why it is important that the auto body shop you take your accident-wrecked car to has cutting-edge car frame repair tools and technologies. They also need technicians with detailed knowledge of the frame specifications of different vehicles. While some vehicles have a body-on-frame construction, others are built on unibody frames, and others use a combination. Head straight to City Center Collision Services when you need auto frame repair services in the Parkland, WA area. Our auto body shop is staffed by I-Car trained, ASE-certified, seasoned technicians who can be trusted to repair your vehicle frame, whatever its type, to the exact factory requirements. Our professionals put all their expertise and experience into ensuring flawless car frame repair work. 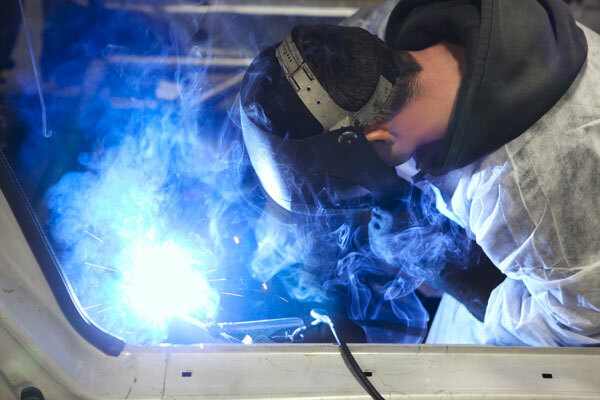 Quality collision repairs are impossible without proper car frame straightening and repair. Defective frame alignment can compromise the overall functionality, efficiency and safety of the vehicle. Poor car frame repair in your Parkland vehicle is sure to lead to suspension issues, premature tire wear, uneven steering, poor mileage and several other problems. Come to our auto body shop for exceptional collision repair services, complete with high precision car frame straightening, welding and repair. The biggest challenge with auto frame repair is that the damage is not always easily visible. 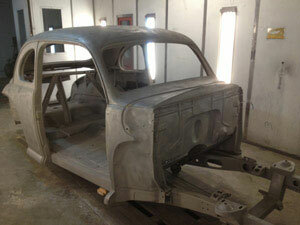 Why Choose Our Auto Body Shop for Frame Repair in Parkland? 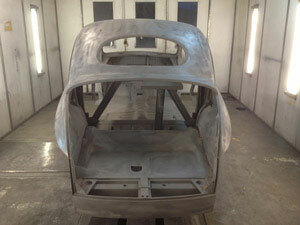 Our auto body repair shop is not the only one around that you can visit for car frame repair. However, it certainly is among the most trusted ones in the area. This shows in the stellar reputation, excellent industry standing and large customer base that our auto body shop enjoys in Parkland. Come to City Center Collision Services for auto frame repair services. Parkland residents can call our auto body shop at 253-948-4655.